If you’re a fan of Showtime dramedy, Shameless, then you know how vital Emmy Rossum’s character is to the story. Emmy plays Fiona, the eldest daughter and matriarch of the downtrodden Gallagher family. 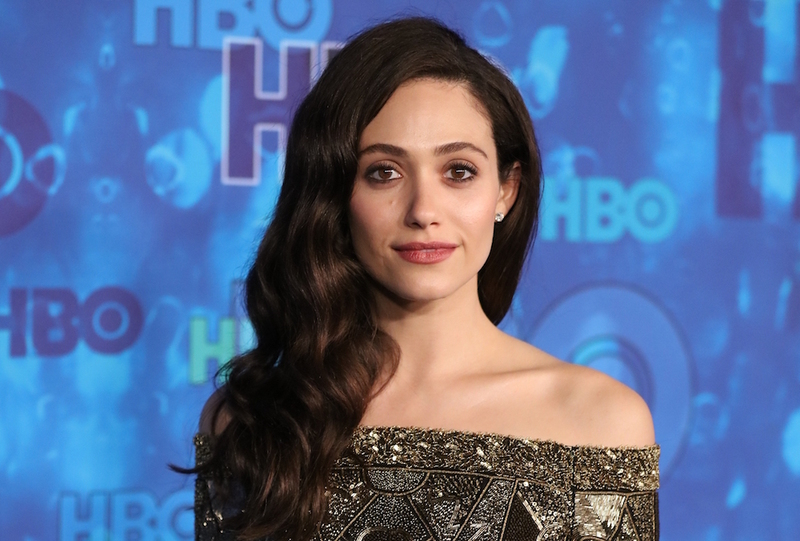 Now, Emmy Rossum is demanding equal pay for Shameless, and we say yes. Since the beginning of the show, William H. Macy has been the highest paid actor on the series. According to The Hollywood Reporter, William just made a huge deal for Season 8 of the series. Emmy is the latest actress to speak out and demand equal pay, and the Shameless star is taking it a step further — demanding a higher salary than William. Emmy Rossum deserves to make as much as William H. Macy, and we applaud her for taking a stand. As The Hollywood Reporter points out, Shameless almost killed off William H. Macy’s character Frank at the end of Season 6, but he survived. But in Season 7, Emmy has played a key role in every episode. That sounds to us like her character has been more highly featured, so that totally sounds like she deserves more money. As with other jobs, there’s a massive pay gap in Hollywood, and women need to fight to change that. Consistently, the top women on TV shows are paid less than the top men on TV. And actresses like Emmy have started to stand up for themselves. Robin Wright stood up to Netflix and demanded that she make the same as co-star Kevin Spacey on House of Cards, and it worked. If Showtime doesn’t give it, what would Shameless look like without Fiona. We hope the network agrees to pay Emmy what she deserves.